Supremely Soft, Lustrous and Silky Smooth. 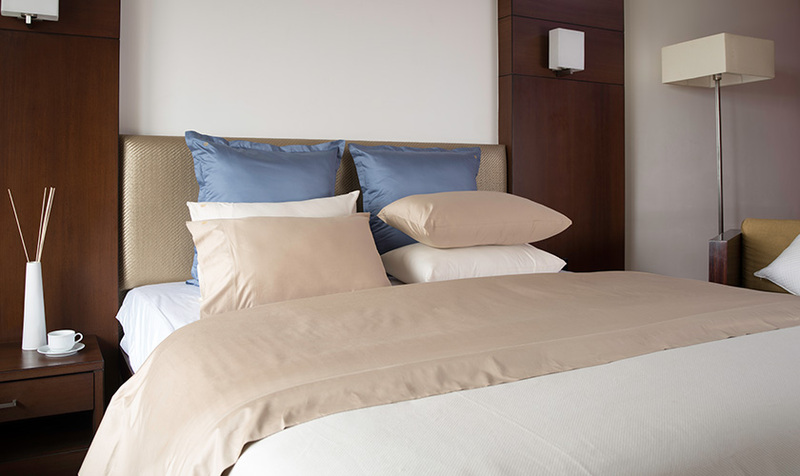 Our Sateen sheets are characterized by its Soft Hand, Elegant Drape and Silky Luxury. Crisp, Soft and Surprisingly Smooth, our Percale sheets are crafted in a very fine weaves into the most luxurious percales. Inherently Soft, Naturally Comfortable and Optimal Weight - perfect for year round use. 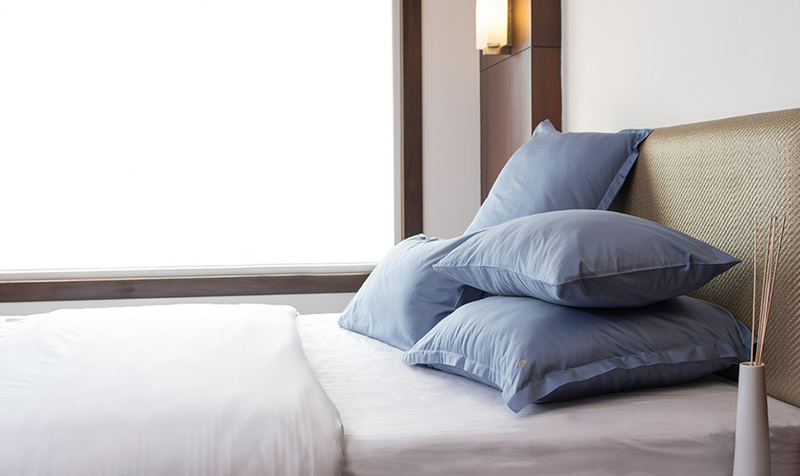 Characterized by excellent moisture management and insulation properties, the Micro Cotton® blankets regulates body temperature and provide comfort in both cold and warm conditions. Sophisticated Luxury with attention to detail. 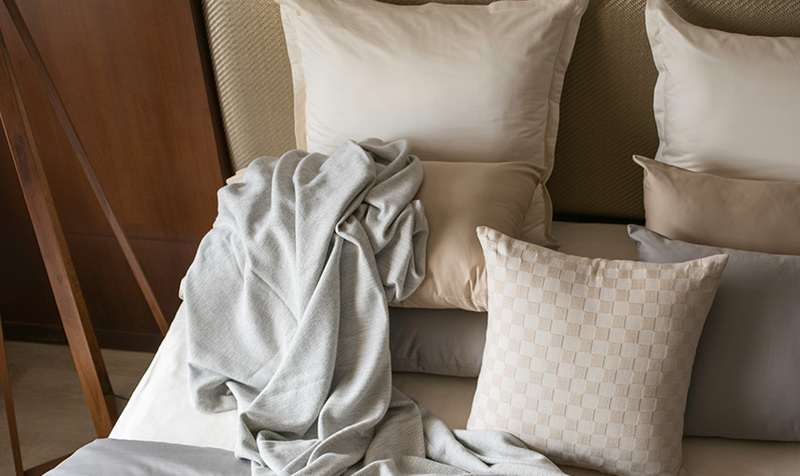 Some of the leading designers worldwide carefully craft our Top of Bedding from our incredibly luxurious fabrics and the newest trends. © 2018 Sharadha Terry Products Limited.